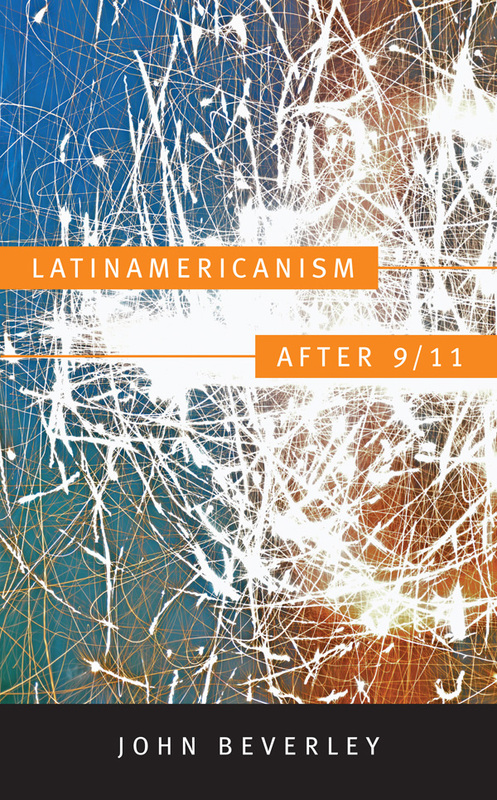 In Latinamericanism after 9/11, John Beverley explores Latinamericanist cultural theory in relation to new modes of political mobilization in Latin America. He contends that after 9/11, the hegemony of the United States and the neoliberal assumptions of the so-called Washington Consensus began to fade in Latin America. At the same time, the emergence in Latin America of new leftist governments—the marea rosada or “pink tide”—gathered momentum. Whatever its outcome, the marea rosada has shifted the grounds of Latinamericanist thinking in a significant way. Beverley proposes new paradigms better suited to Latin America’s reconfigured political landscape. In the process, he takes up matters such as Latin American postcolonial and cultural studies, the relation of deconstruction and Latinamericanism, the persistence of the national question and cultural nationalism in Latin America, the neoconservative turn in recent Latin American literary and cultural criticism, and the relation between subalternity and the state. 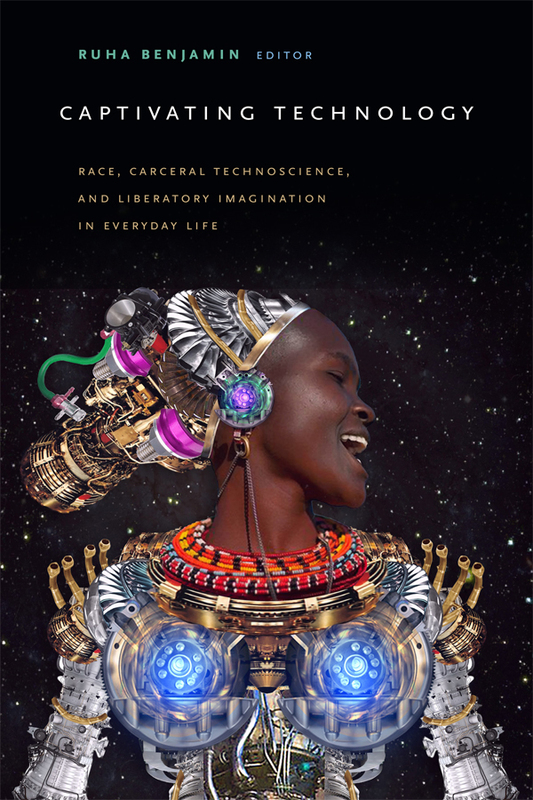 Beverley’s perspective flows out of his involvement with the project of Latin American subaltern studies, but it also defines a position that is in some ways postsubalternist. He takes particular issue with recent calls for a “posthegemonic” politics. John Beverley is Distinguished Professor of Hispanic Languages and Literatures at the University of Pittsburgh. He is the author of Subalternity and Representation: Arguments in Cultural Theory and co-editor of The Postmodernism Debate in Latin America, both also published by Duke University Press.